It’s no secret how congested Metro Manila is. It is too full, of people, of houses/establishments and pollution. For me, its current situation gravely affects the quality of life of many Filipinos living herein. But God is real good because there is always a solution! As I loaned for my very ‘first’ house, which is a townhouse type, I almost got a bit lonely because I cannot have a garden yet that I always dreamed of when I was young. Then I came across Plants vs. Zombies’ Zen Garden. I like the arrangements of my plants. Then I came across an article on newspaper about: Urban Gardening. It really is possible to have a mini garden in an urban setting! Just a little creativity and a green thumb which I have to test yet. I will set-up a garden like this one…. Urban Gardening – Growing plants in pots or other containers, rather than in ground. / Growing crops or ornamental plants in urban or semi-urban setting. 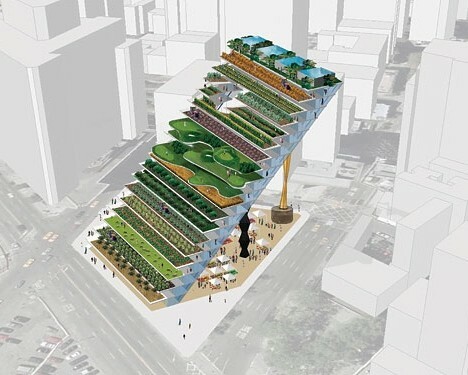 / Food production in urban setting. (s.wikipedia). 1. Because plants are proven to be therapeutic! 2. It cleans the air we breathe [at least in my petite front yard]. 3. Some are good kitchen spices while some may be of help medicinal wise. 4. For beauty and for the love of M. Nature. 5. Refreshing, relaxing and invigorating. Plus, it will compliment my house which I am planning to paint the walls in greenish shade. A little creativity, a green-thumb and the most important things, willingness, desire and passion are what it takes to create a beautiful lovely garden no matter how humble it may be. Agree?